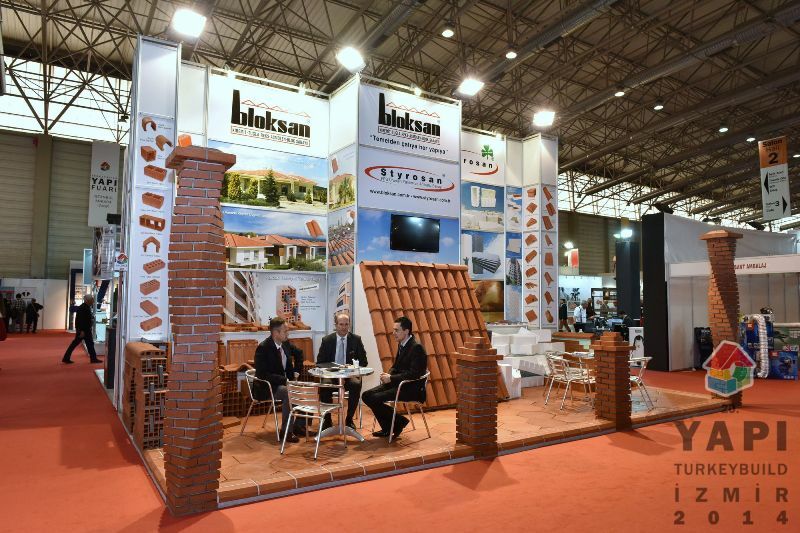 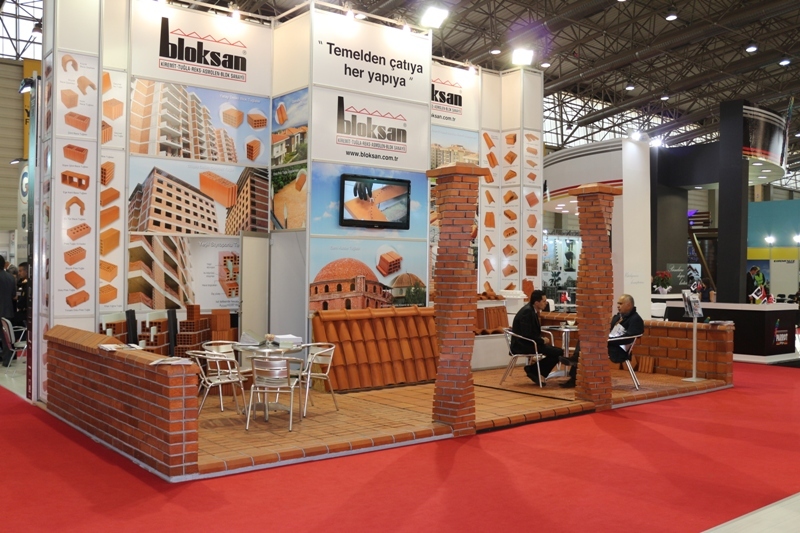 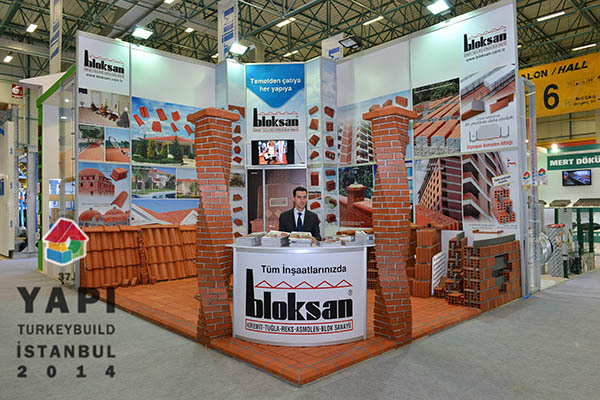 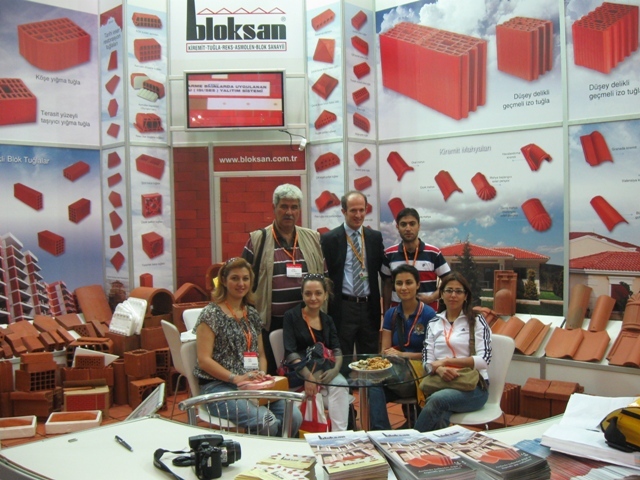 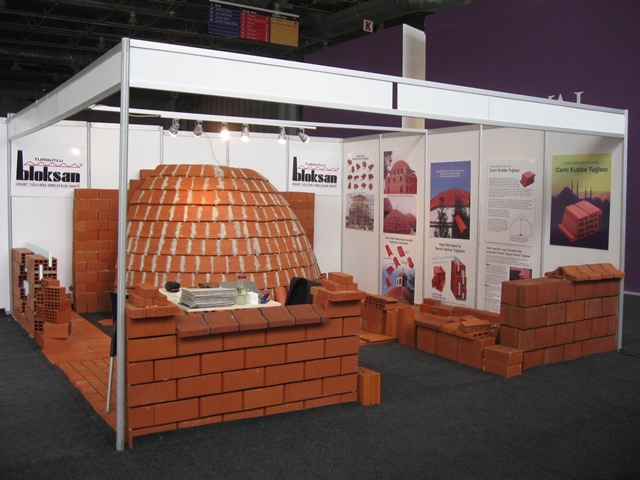 BLOKSAN Kiremit-Tuğla-Reks-Asmolen-Blok Sanayii took its place at the 37th Istanbul Building Fair held between May 06 and 10, 2014. 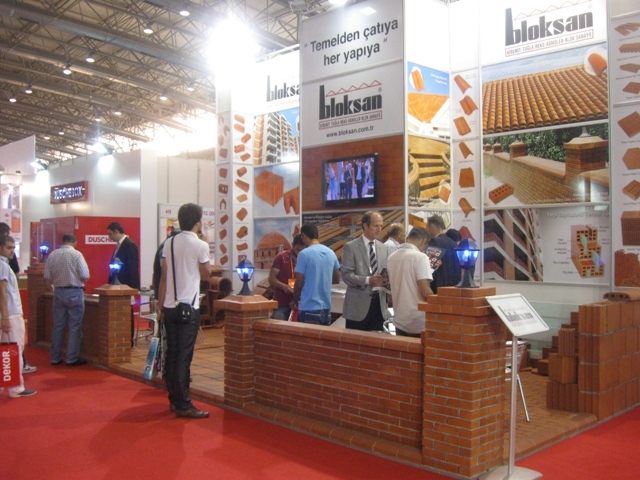 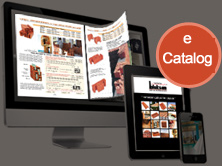 We thank all the visitors and customers who visited our company stand. 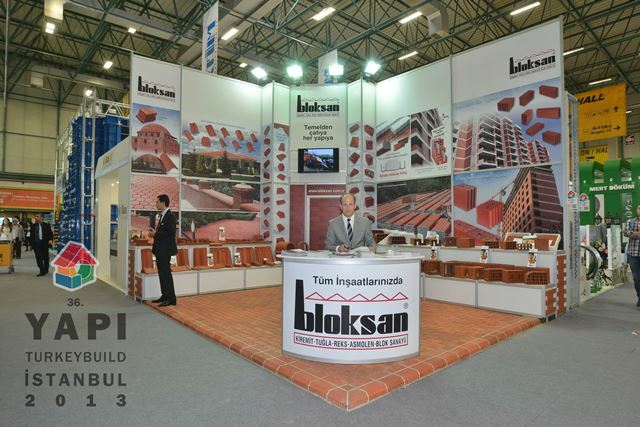 Our company met its customers at the Stand #321 in the hall #6 at the 35th Building Fair held in the İSTANBUL Tüyap Fair Centre in Büyükçekmece/İSTANBUL between May 2 and 6, 2012.